Lotus has revealed the first image of its new E22 2014 Formula One car. The car appears to have a different take on the nose scenario compared with other cars seen so far, with an unusual twin-pronged approach. The team issued the image just as McLaren was unveiling its new F1 car online in what was clearly an attempt to gain some positive PR just hours after Lotus revealed that team principal Eric Boullier was leaving — possibly for a new job at McLaren. The car now carries the logos of Pastor Maldonado’s sponsor PDVSA, while a new deal with Yotaphone was announced today. Coca-Cola brand Burn’s logo has been moved from the end plates to the top of the car, near the cockpit. Lotus is the only team missing the upcoming Jerez test in Spain, and the car will thus make its track debut in Bahrain next month. Gone now is the title sponsor Vodafone, but also missing at the launch of the MP4-29 on Friday was boss Martin Whitmarsh. Button welcomed the return to power of company supremo Ron Dennis. “For me that’s the exciting thing about this year. And you do need change sometimes,” he said. Multiple authoritative sources all agree that Whitmarsh’s certain successor is Eric Boullier, the newly-departed Lotus team principal. That move has ruffled some feathers at Enstone. Indeed, in what was widely interpreted as a spoiling move, Lotus chose the precise minute that McLaren’s 2014 car was revealed to publish the first photo of its own new single seater, the E22. And, defiantly hinting at Boullier’s choice of next job, the team said on Twitter that the Frenchman’s parting gift is a copy of ‘Fifty Shades of Grey’. Now, the respected Auto Motor und Sport correspondent Michael Schmidt claims that a leading contender to succeed Boullier at Lotus is none other than Whitmarsh himself. Schmidt also mentioned Ross Brawn as a contender, while rumours on Twitter pointed to Craig Pollock, Jacques Villeneuve’s former manager, who may also be interested in buying into the Enstone based team. Another reason for the animosity between McLaren and Lotus, according to Schmidt, is because the teams are both in talks with the same major potential sponsor. Lotus has reportedly entered the talks with a lower asking price, but the identity of the sponsor is currently not known. “We only know that it is a Japanese technology company,” said Schmidt, speculating that it could be Sony. 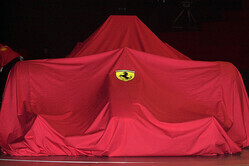 Ferrari has given race fans the opportunity to name its 2014 contender ahead of its unveiling on 25 January. 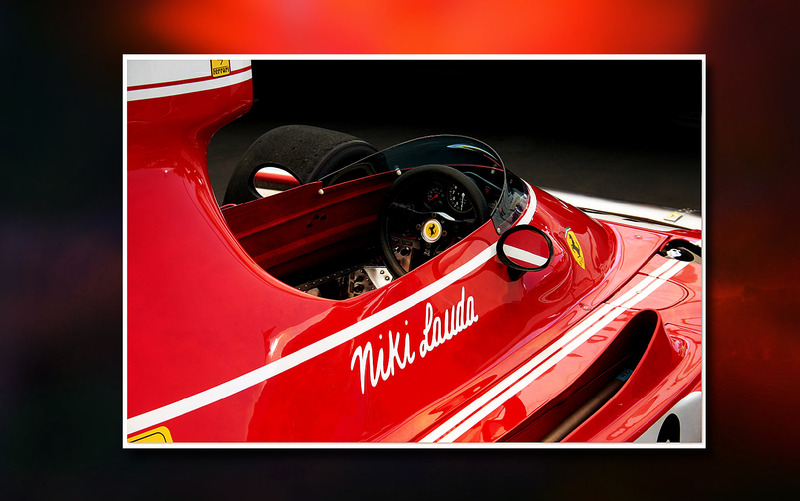 Rather than designating the car name in-house, the Maranello outfit has invited race fans to make the choice, the options being between F14 T, F14 Maranello, F14 Scuderia, F166 Turbo or F616. 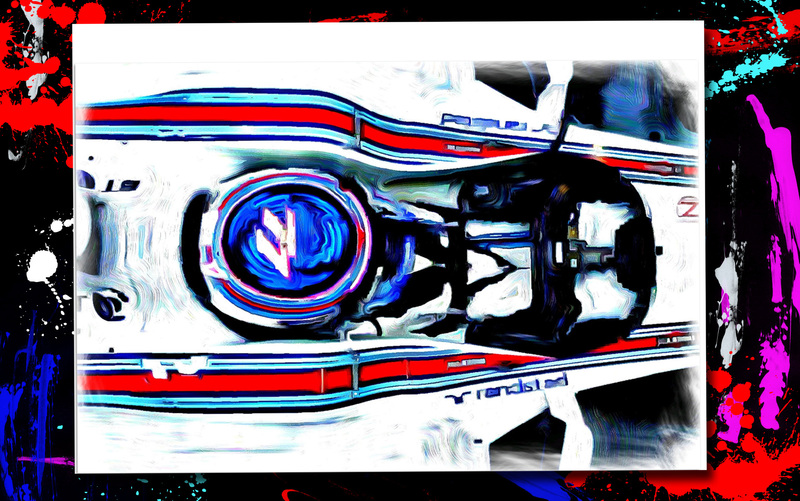 Voting is now open (here) and will close on 24 January 12:30 (CET), the day before the 2014 car is unveiled ahead of its track debut just a few days later in Jerez. In addition to naming the car, fans can also put questions to Stefano Domenicali and drivers Fernando Alonso and Kimi Raikkonen, the three answering the most “interesting and stimulating””questions in a video which will also go out on the day of the car’s unveiling. F1 Launch Dates Set…. Here we go ! Just three teams — Lotus, Marussia and Force India — have yet to set dates for their launches. Lotus previously said that it would wait until next month’s test at Bahrain before unveiling its 2014 car. The Bahrain tests are slated for Feb. 19-22 and Feb. 27-March 2.